We provide a full landscape gardening service to a wide range of private home owners and organisations in northern Ireland. The process starts with an onsite consultation where the client puts forward their ideas likes and dislikes and from that we will put this information along with our ideas into a detailed layout and quotation which can be constructed to suit any budget. Upon agreement of the quotation we will start work on your garden giving you updates on timescales and where possible a completion date. We aim to complete all of our projects within the timescales we provide onsite. We will always provide a professional and tidy service to you the client and make sure that at the end of each project all driveways and paths are power hosed. 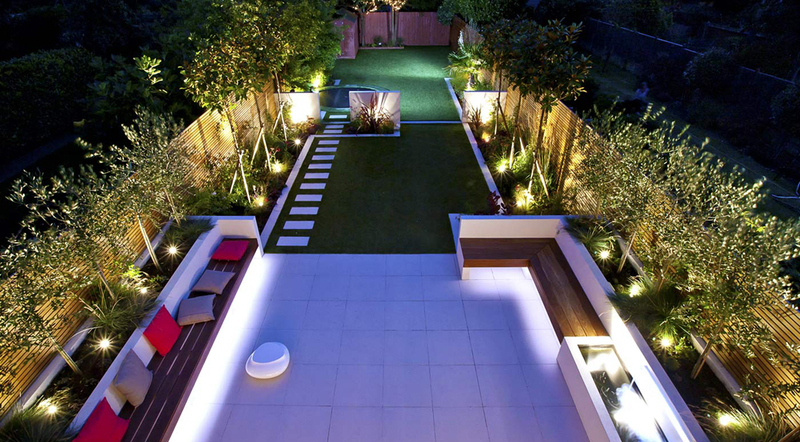 Once your garden has been constructed you can enjoy the new surroundings created for you by Outside Matters.